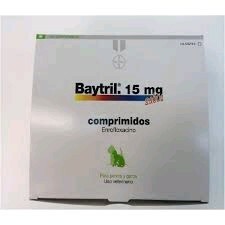 BAYTRIL SABOR 15 MG. 100 COMP. 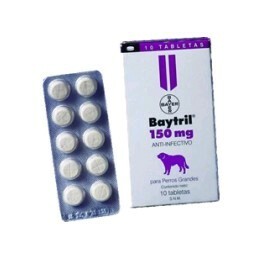 BAYTRIL SABOR 150 MG. 10 COMP. 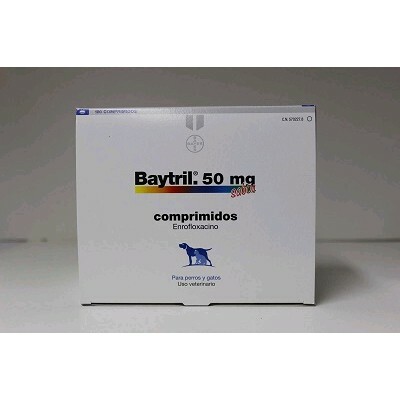 BAYTRIL SABOR 50 MG. 100 COMP. 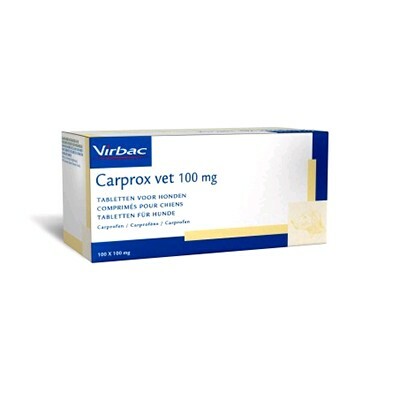 CARPROX 100 MG 100 COMP. CARPROX 20 MG 100 COMP. CARPROX 50 MG 100 COMP. 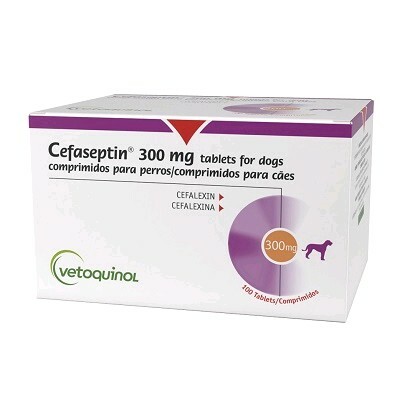 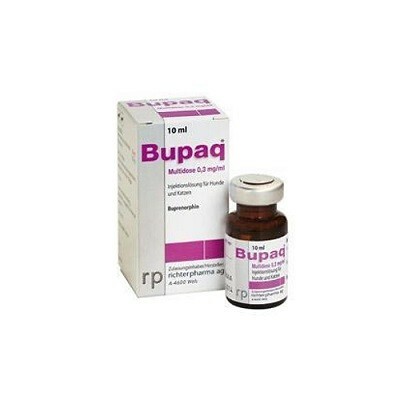 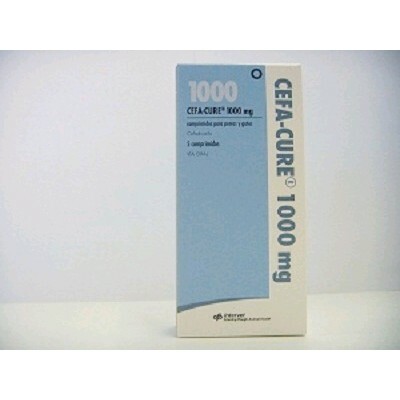 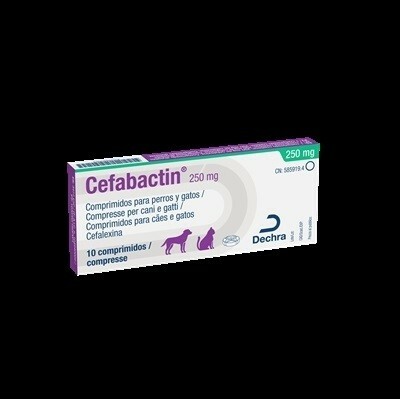 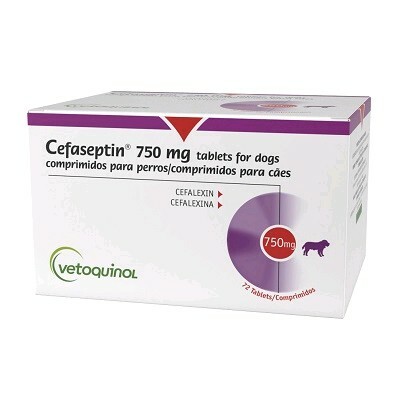 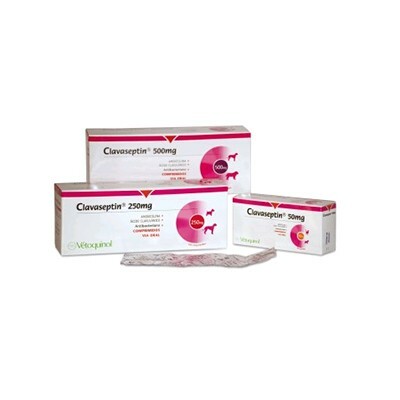 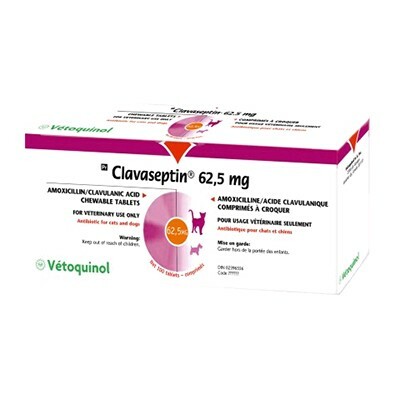 CLAVASEPTIN 500 MG 100 COMP. 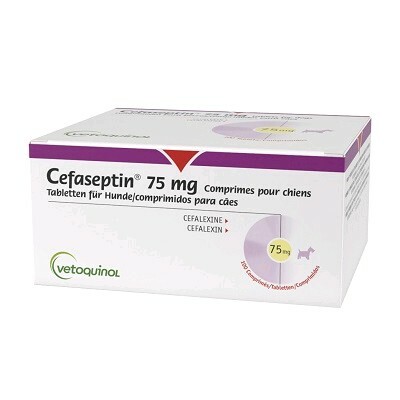 CLAVASEPTIN 62.5 MG 100 COMP.